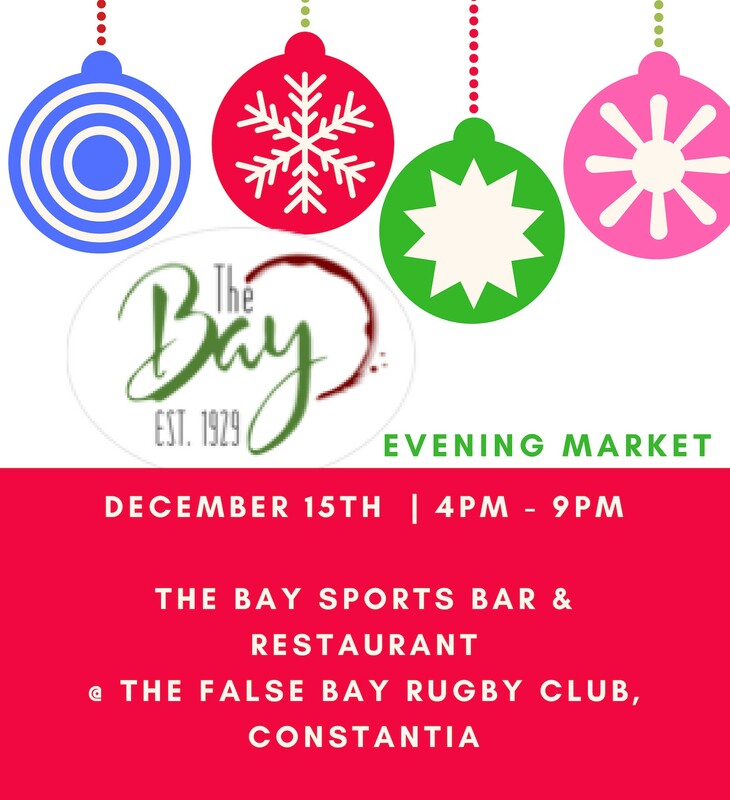 We are so excited for the night market this Saturday 15 Dec at The Bay Sports Bar & Restaurant and False Bay Rugby-Club. 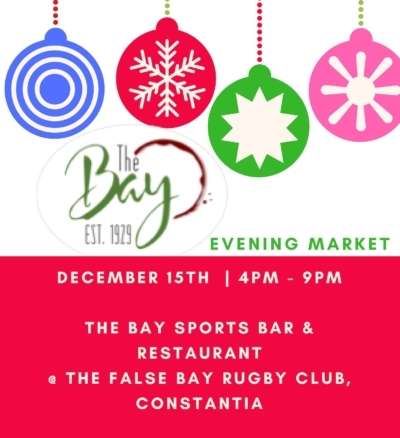 There will be live music featuring Dave Pfuhl and the Masi Youth Choir getting you into the Xmas spirit performing Xmas carols. 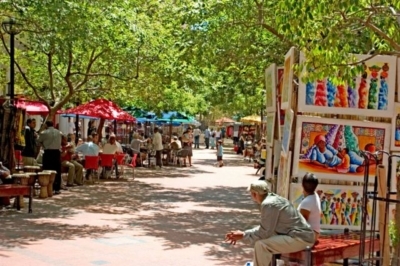 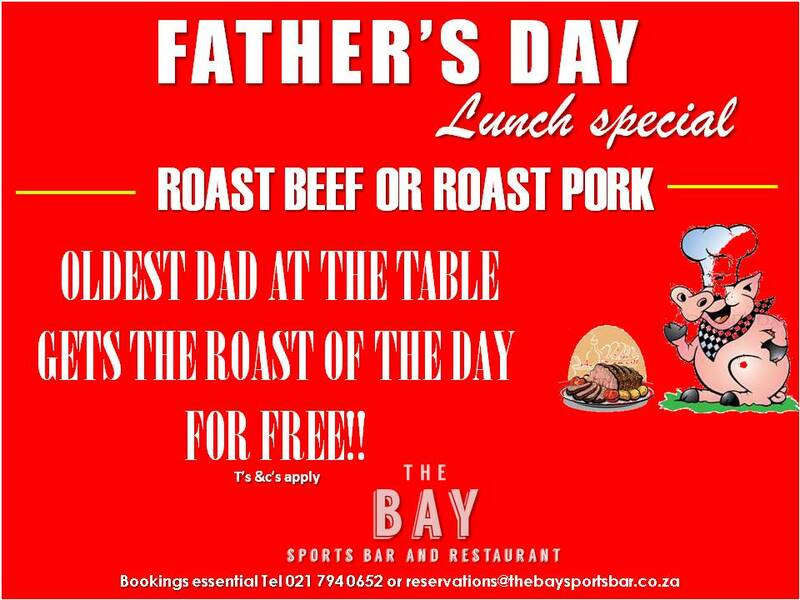 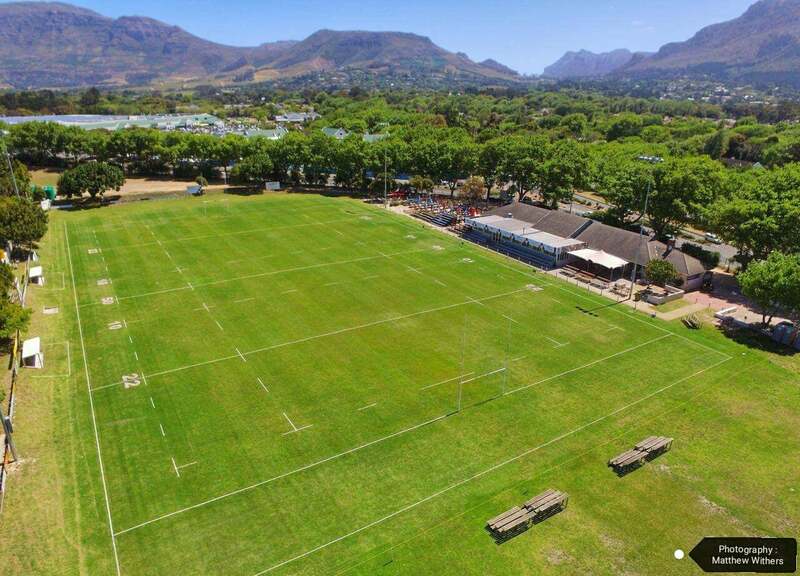 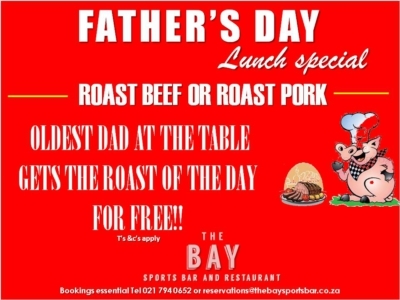 This Sunday 9 December we will be hosting our 2nd outdoor market at The Bay Sports Bar & Restaurant and False Bay Rugby-Club from 10am to 4pm. You are in for a treat of live music and some of the amazing stall holders goods on sale just time for Xmas.